Supplying some of the UK’s largest construction companies within the Civil Engineering market on contracts such as Crossrail, Heathrow Airport Expansion and numerous major Highway Projects throughout the UK. Our team are true industry experts offering solutions from Senior Management level, right down to Trades and Labour. 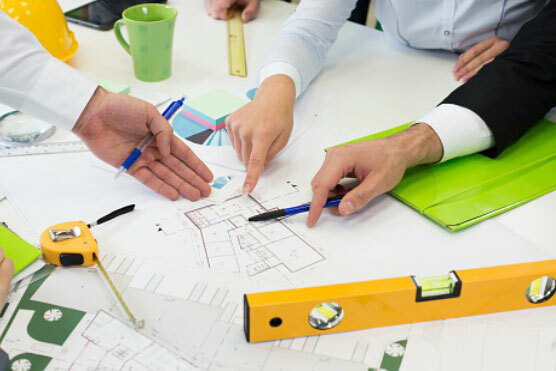 Experienced within both the Commercial and Residential Build sectors, offers support to all stages of the construction process from Planning and Design through to Practical Completion and Commercial Support. 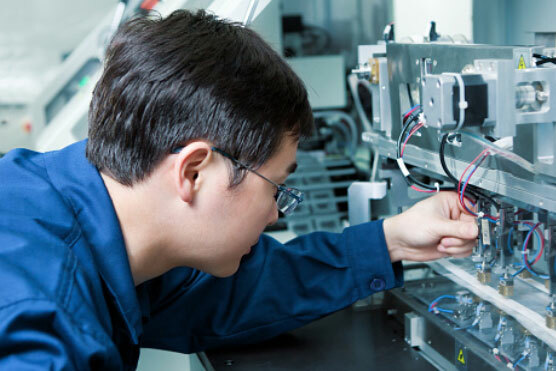 Our clients include some of the UK’s largest main contractors as well as supporting the complete supply chain. 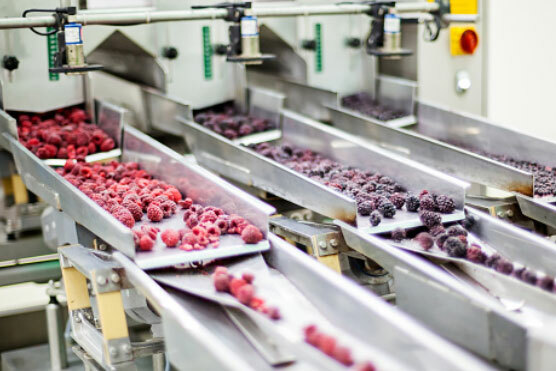 This specialised team has a specific focus on the Automation sector incorporating Automated warehousing, Food and Drink Production, Baggage Handling Equipment, Airport Construction, Escalators, Travellator’s, Lifts and Airport Automation, Pharmaceutical Manufacture, Process / Manufacture, Water, waste management & recycling and Control’s Engineering / Programming. Providing Hard and Soft services staff to a full spectrum of clients ranging from major Building Services contractors and Engineering companies through to Managing Agents and End Users. We have a dedicated team providing permanent staffing solutions right up to management level as well as a 24hr temporary desk supporting more immediate needs. Specialising in the large scale MEP market place, our clients include the likes of Mace, ISG and MJ Lonsdale’s. 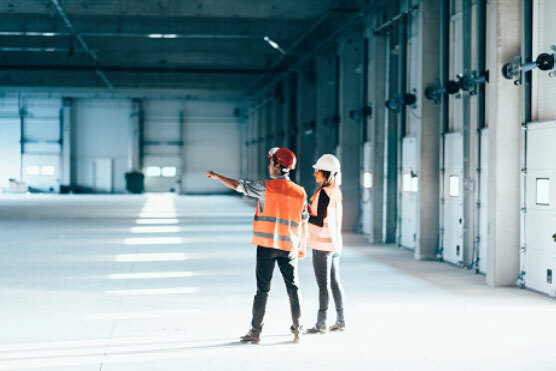 We offer a complete recruitment solution incorporating permanent, freelance and temporary recruitment frameworks for a vast range of roles including HVAC Engineers, Maintenance Engineers, Engineering Managers, Technical Operatives, Multi Skilled Maintenance Technicians and Field Service Engineers. 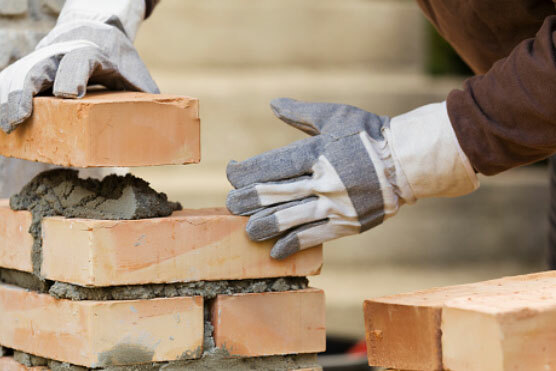 Our experienced Labour Managers have a database of thousands of Trades and Labour candidates; this enables us to provide a rapid response to your site needs from the provision of Skilled Tradesmen to Site Labourers. With regional offices across the UK, we are able to supply local contractors to your projects thus enhancing your Corporate Responsibility Agenda too. 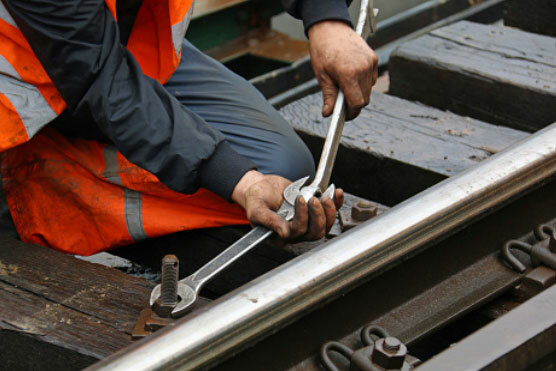 With a wealth of experience working across the entire UK on some of the largest Rail and Rail Infrastructure projects; we provide the full spectrum of staff from general civils blue collar operatives through to specialist rail systems design engineers. We are a linkup approved supplier covering the placement of safety critical and non-safety critical staff. Our administrative support division supplies skilled administrative professionals specifically to the Facilities management and construction industry. All of our candidates have previous experience gained from within one or both of the above sectors. Typical roles we supply candidates to are as follows: Document Controllers, Site Administrators, Site Secretaries, Receptionist, Helpdesk Administrators, Contract Supports, Project Assistants and Office Managers. It's normal to feel nervous when you have an interview because you want to do your best. If you prepare and practise you can get the better of your nerves. This can give you the best chance of getting the job. There are some dos and don’ts when building a CV. If you haven’t done one for some time you may have questions. These could be about what to include, how to word your CV and how to lay it out. Whether you're looking for your first job or wanting to change career, there are a number of things you can do that can help you make the best decision. 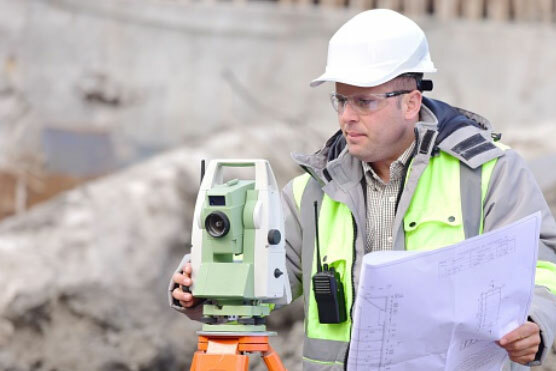 Operating across the UK, Minstrell Recruitment is well equipped to provide recruitment solutions for all levels of construction, rail and civil engineering production personnel. Our extensive candidate database and many years of experience enables us to provide an efficient and cost effective recruitment solution. 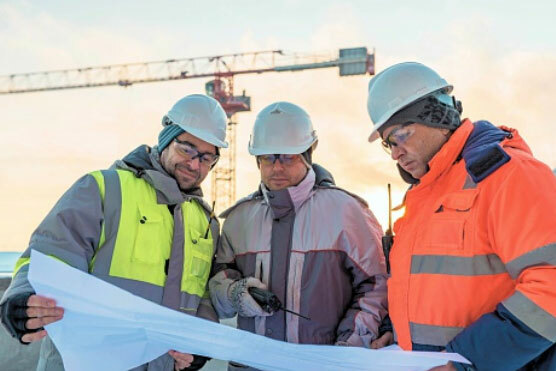 Our consultants have extensive recruitment experience, serving the construction sector on a temporary and permanent basis from trades and labour, subcontractor, main contractor, consultancy, building services and facilities management backgrounds. Search minstrellrecruitment.com to find your next job from a selection of live vacancies. We are always more than happy to help with any questions you may have. Our recruitment team love to have a chat and are always on hand to answer any questions you may have. Remember to like our recruitment page on facebook and don't forget to follow us on twitter to receive regular news and updates!